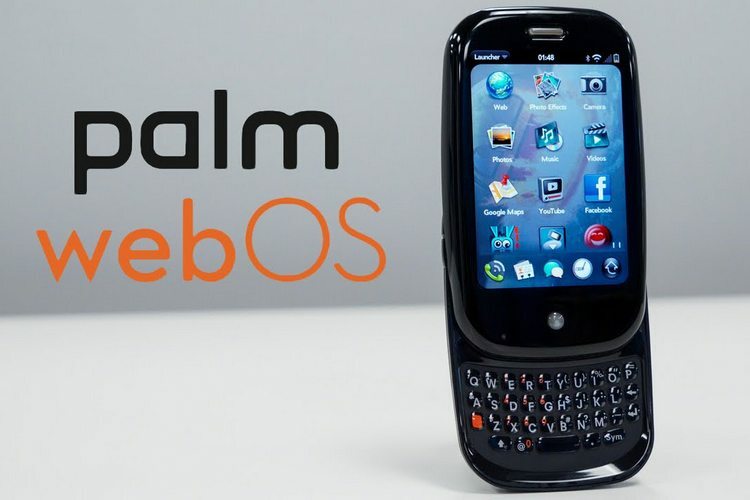 Palm, the now-defunct smartphone brand whose WebOS operating system originally introduced gesture-based navigation to the world, is all set for a comeback this year. Chinese tech company, TCL, which now owns the Palm brand, had last year announced its intentions to re-introduce the once-cult brand in the market in 2018, and recent evidence now suggests that the comeback may indeed happen sooner than we expected. The source of the speculation is a device called the PVG100 that was certified by both the US FCC and the Wi-Fi Alliance (WFA) over the past few months. The developments are believed to have been first spotted by Android Police, and while the certifications don’t reveal much, the FCC listing suggests that the device is made by the TCL-owned Palm Venture Group. Meanwhile, the WFA listing further reveals that the phone will run Android 8.1 Oreo out-of-the-box. Sadly, though, the device will apparently only support 2.4GHz Wi-Fi, and not faster 5GHz networks. As both these certifications are late-stage steps in the development cycle of any new device, it is very likely that the company is getting set for the official unveil at some stage in the coming months. Introduced originally by WebOS on the iconic Palm Pre in 2009, gesture-based navigation only started gaining momentum over the past year. After being adopted by Apple on the iPhone X last year, even Google has now introduced the feature natively in Android with Android 9 Pie. In fact, the company now says that gesture navigation might be the only navigation option on the Pixel 3 lineup.